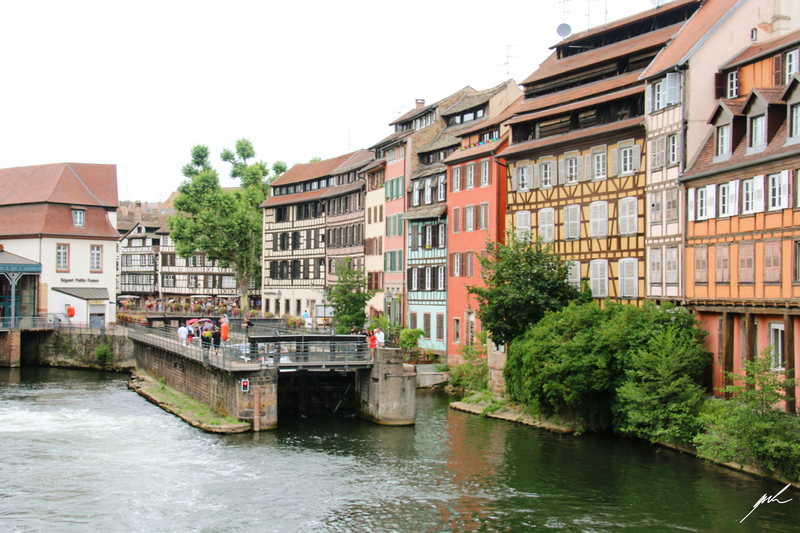 Strasbourg is the largest and most important town of the Alsace region in France, situated at the river Rhein close Germany. 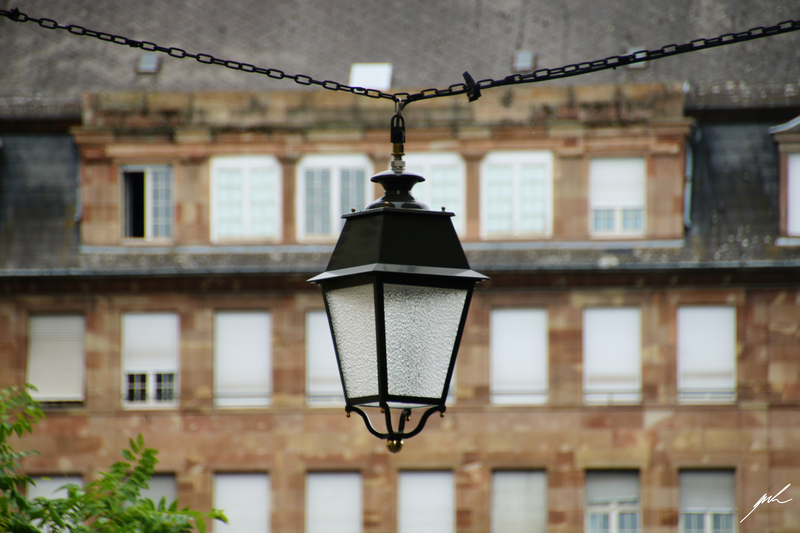 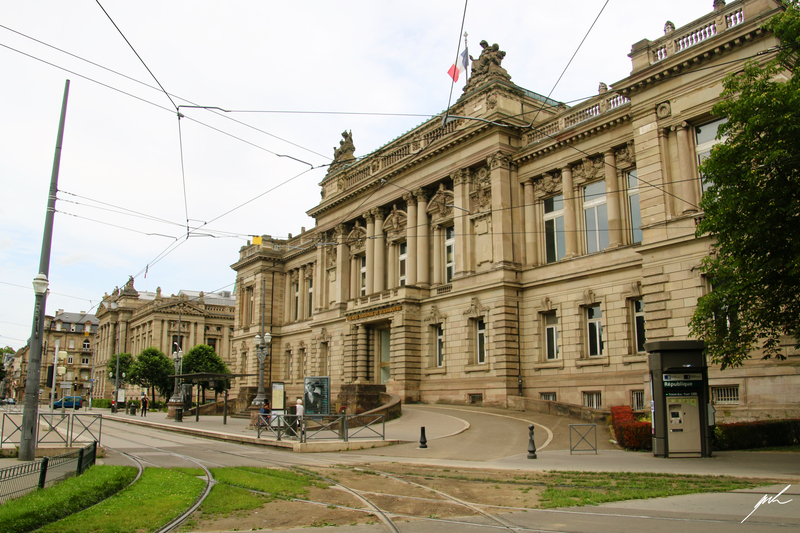 Historically the region as the town itself was contested between these two major European powers and both cultures are visible in the urban landscape up until today. 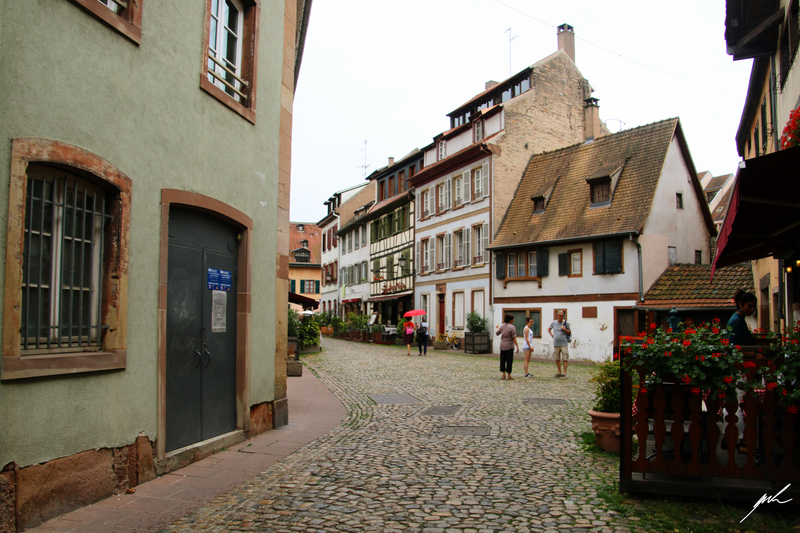 Large parts of the old town consist of bourgeois houses with timber framing, which are also characteristic for the neighbouring Schwarzwald region in Germany (pictures 1, 5, 7). 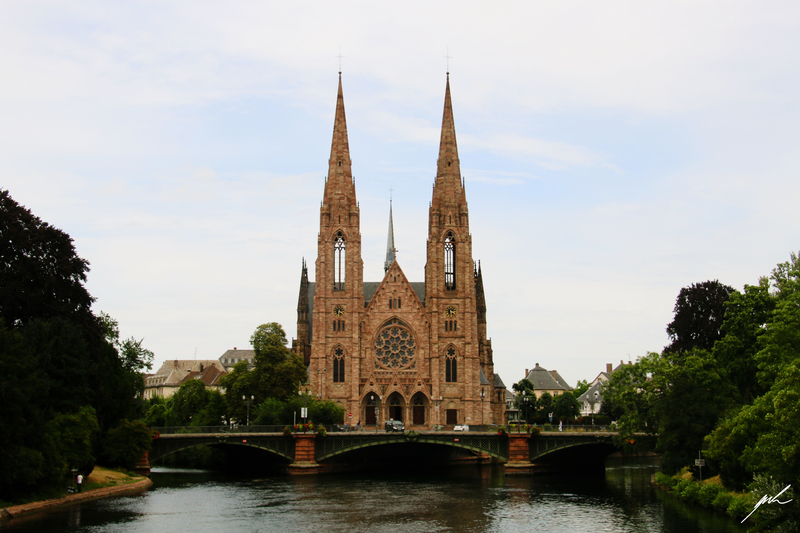 Other parts of the town like the Gothic churches and neoclassic museums (pictures 3, 4) on the other hand recall similar buildings in Paris. 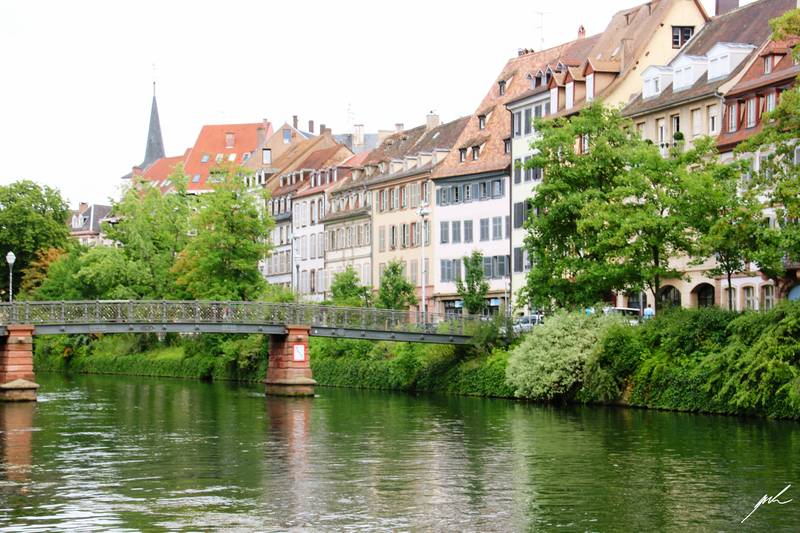 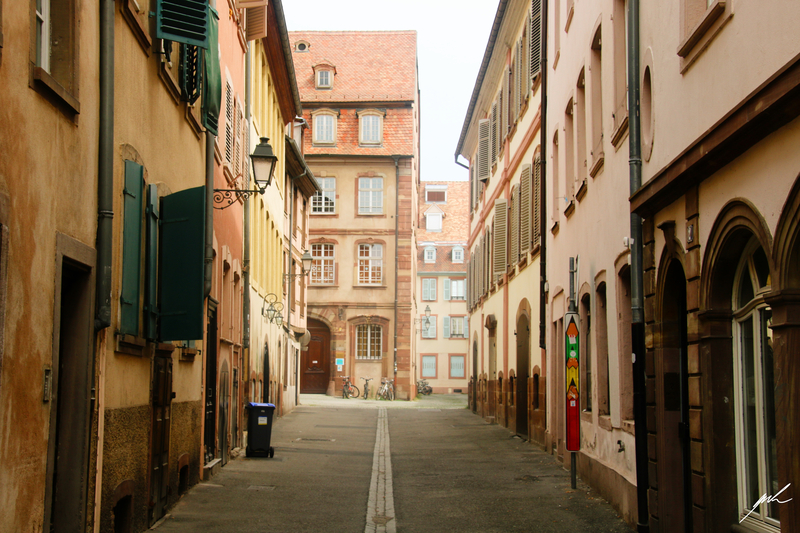 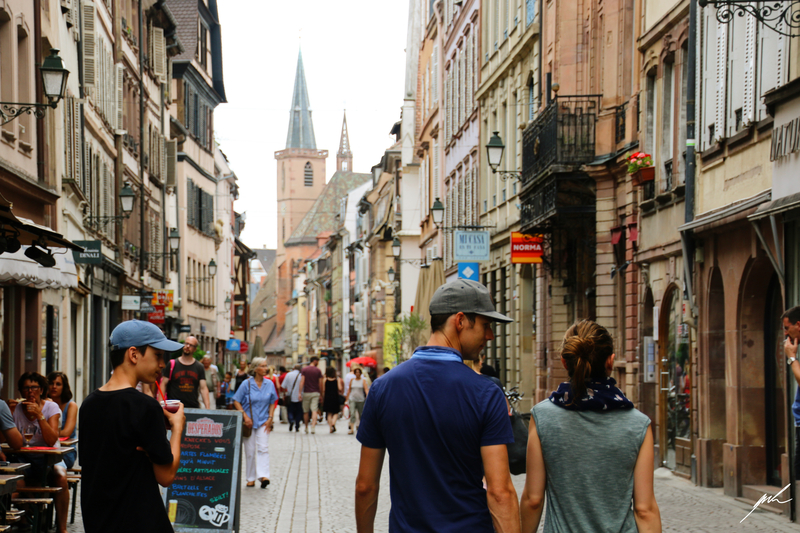 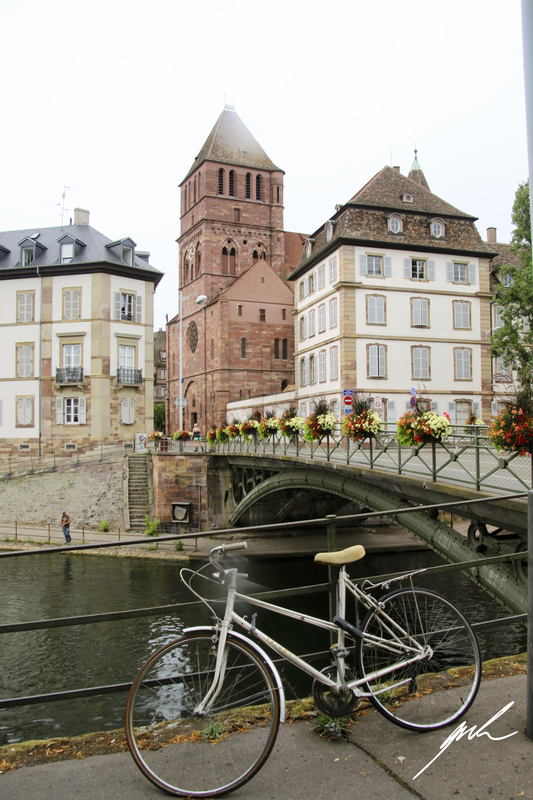 Strasbourg is a lovely town and surely an interesting melange of European cultures.